For the past 15 years, Dr. Cirka has both operated and owned his own dentistry practice in Philadelphia. His kind and poised disposition in his office has resulted in loyal patients and staff. Many reviews have been submitted on various outlets, like Google Plus, Facebook and Yelp, stating that their dental visits have been the best of their lives from Philadelphia Dentistry. Dr. Cirka gives all his patients only the greatest quality of preventive, restorative and cosmetic dentistry in the most pleasant way possible. Due to his high expectations and goals for his staff, each of his four hygienists also go above and beyond in providing patients with the best possible care through comfortable cleanings. Whether you need veneers to provide you with your dream smile, implants to aid with missing teeth or just a general examination, Dr. Cirka and his team’s expertise and experience will lead you to a healthier mouth in no time. 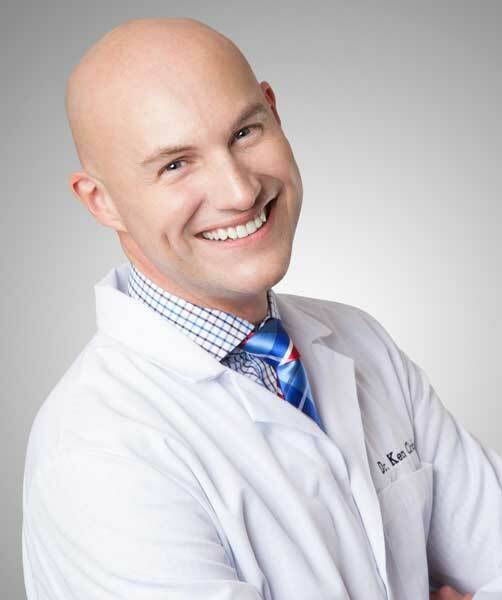 Dr. Cirka was born and raised in a small town near Pittsburgh, PA. He moved to Philadelphia after being accepted to the University of Pennsylvania Dental School and has lived there ever since. As a doctor who continues his education by learning new dental techniques, he has traveled to Germany, Africa, and throughout the U.S. to further his education. When not in the office he’s excited by real estate, living a healthy lifestyle, and giving to both local and national charities, specifically the Muscular Dystrophy Association and the American Cancer Society, both of which have affected his family. I highly respect my employees as they are the most friendly, caring, and courteous people and they fully support my vision of providing top-notch dental care at reasonable prices. In fact, the two employees who launched the office with me over thirteen years ago are still working with me today. Our collective goal is to help our patients be as happy and healthy – both orally and overall – as possible. We understand that your health depends on you seeing a dentist regularly and we try to make that as enjoyable as possible.